I hope you're all having an amazing Christmas with your loved ones! I also hope you got amazing gifts! Well...since this day is very special to many of us, I want to give you something that is very useful for all the riders. Yes, you are right. 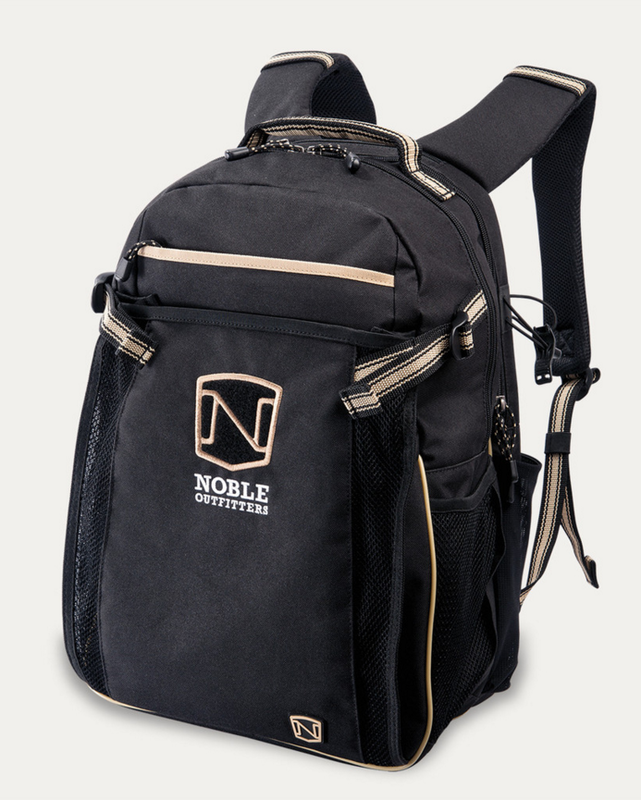 Equestrian Trend and Noble Outfitters will give away a show backpack - the Ringside Pack. I have one, it is a must-have for shows! Read my Ringside Pack review here. Once again, don't forget to enter the first, second and third giveaways! I've been needing a new barn backpack, and this one has always gotten super reviews!